Japan's space agency says it is investigating a possible leak of data about its Epsilon rocket due to a computer virus. Malware Case : The Japan Aerospace Exploration Agency said the virus, in a computer at its Tsukuba Space Centre, north-east of Tokyo, was found to be secretly collecting data and sending it outside the agency. 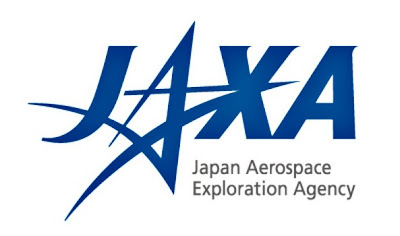 JAXA said in a statement that information about the Epsilon, due to be launched next year, its M-5 rocket and H2A and H2B rockets may have been compromised. The agency said that it was unclear if the virus was a cyberattack. The agency said it is tightening security to prevent any further leaks. China behind this Cyber Attack ? Recently, however, Japanese defense companies have been targets of similar information-stealing viruses, some of which had been traced back to China. The Epsilon, whose first launching is scheduled for next autumn, will also feature new technology that will allow it to be remotely controlled by a personal computer. Japan is hoping to compete with the U.S., Russia, Europe and others as a satellite launch vehicle provider and has developed the Epsilon to reduce costs and speed up launch times.